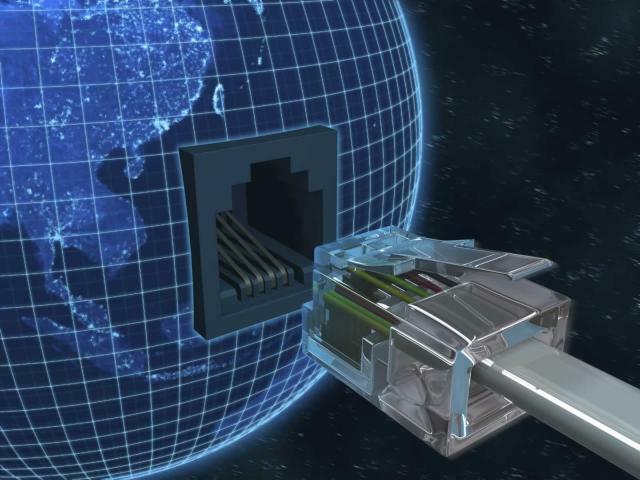 FTRI is an advanced solutions provider for communications industry. 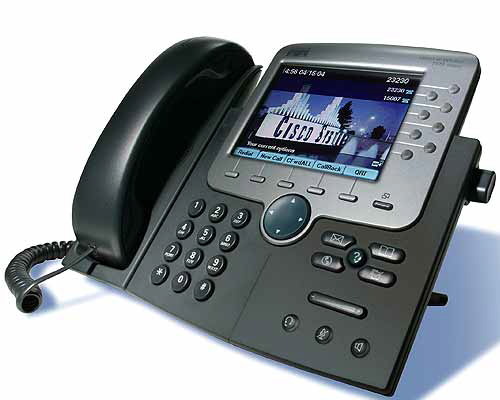 Our superior service and expertise make us the number one choice for your telecommunications needs. Our highly evolved research and development facility allows us to develop and customize a viable, state-of-the-art communications system for your specialized needs. FTRI can design a system with your specific requirements or we can upgrade and maintain your current systems. We will provide your with options to solve current problems and help in the decision making process to avoid costly mistakes. We make it our business to educate our customers so they can make intelligent decisions based on existing and future technologies.